Tonight's dinner is a easy one. Several years ago a good friend invited us over for Christmas Eve dinner. 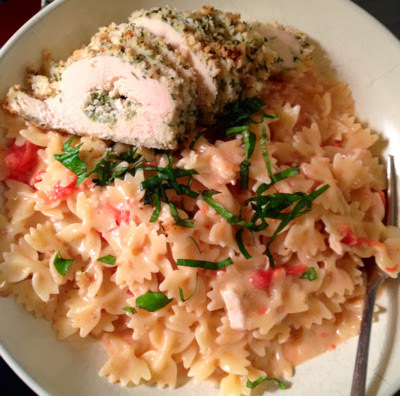 She served a great pasta with Brie and tomatoes that was so very good. It's a dish I forget about, then when it pops back up I wonder why I haven't made it sooner. 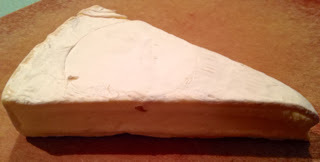 Chop Brie into small piece so they are easier to melt. Drain pasta, remembering to reserve 2 cups. 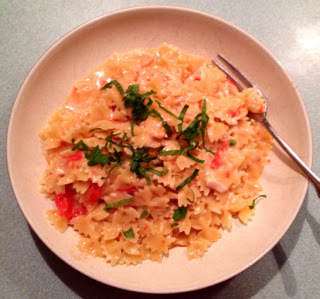 Return the pasta to the pot, pour in about 1/2 cup of the hot water, and 1/2 of the Brie. Stir until melted. Add in another splash of water as needed to keep melting the cheese. Add rest of the cheese and roasted tomatoes. Stir until all cheese has melted and a sauce is formed from the cheese and water. 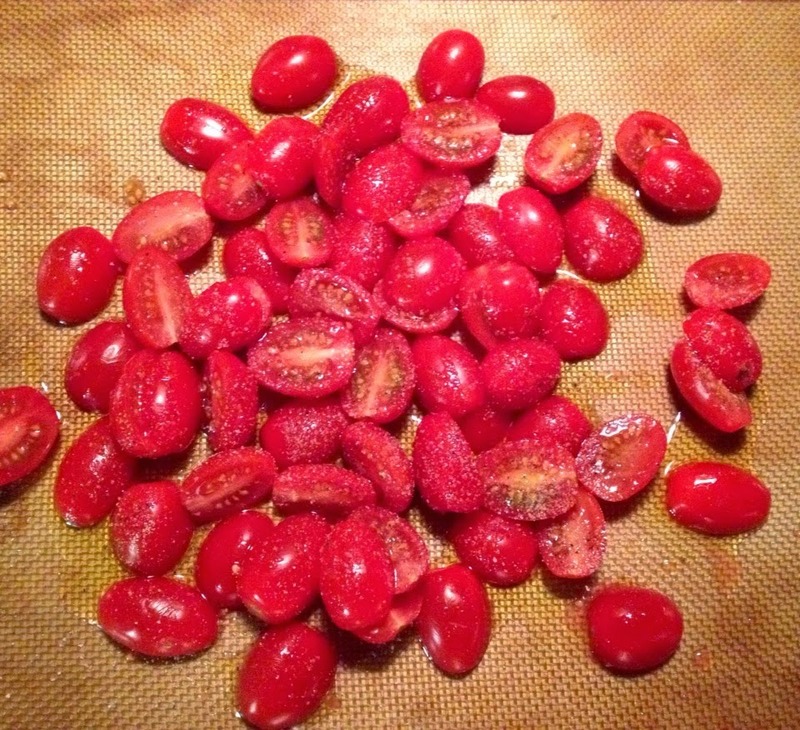 *To roast tomatoes, cut tomatoes in half, toss with olive oil, salt and pepper. Roast in 450° oven, for about 8 minutes, or until tomatoes appear cooked.